There’s something about Lake Baikal that has a profound and lasting effect on people who make the long journey to Siberia to see it. For some, it’s the sheer, mind-boggling vastness of the lake; it is the deepest and largest by volume in the world, holding 20 percent of the world’s fresh water. Others are captivated by the fact that it is the most biodiverse lake on Earth, and many of the creatures that live there can only be found there, from the puppy-eyed Lake Baikal seal to a spooky, translucent fish called golomyanka, the deepest-living freshwater fish in the world. Everyone mentions the kindness, warmth, and hospitality of the Siberian people, who are eager to share the wonders of their lake and its environs—including the occasional bowl of foraged wild mushrooms. 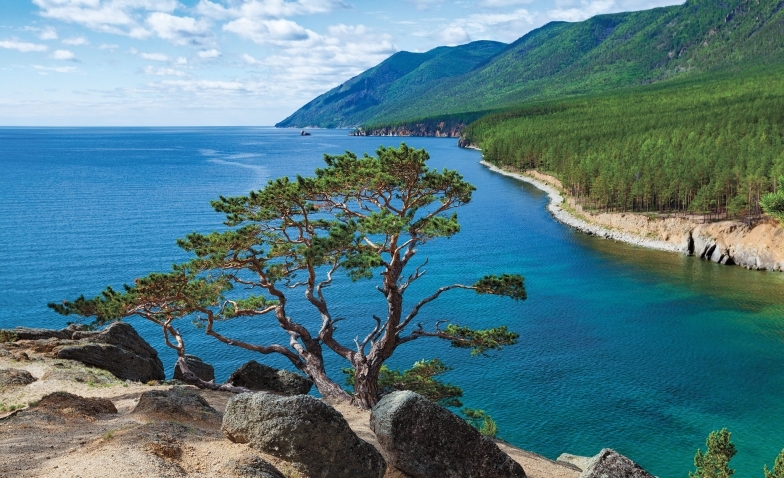 But to really grasp what makes Lake Baikal so exceptional, you have to visit it. 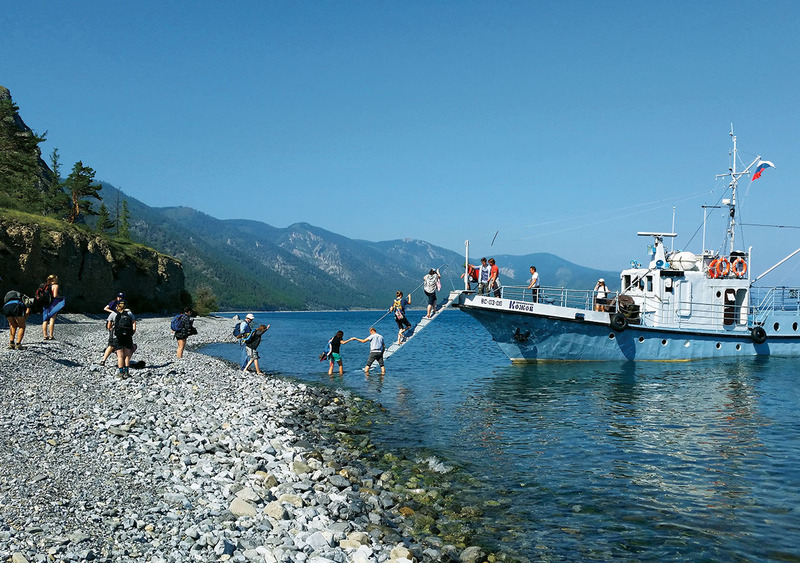 Marianne V. Moore, Frost Professor of Environmental Science emerita and professor of biology emerita, has had the good fortune—which she largely created herself—to visit Lake Baikal 13 times, eight of them with groups of a dozen Wellesley students. The students came along with her and Thomas Hodge, professor of Russian, as part of an interdisciplinary course they began co-teaching in 2001, Lake Baikal: The Soul of Siberia, designed to give students direct contact with both the science and the culture tied to the lake. Despite its titanic size and how beloved it is, Lake Baikal is threatened by global warming and other changes brought about by humans. Moore’s trips to Baikal have led directly to remarkable scientific collaborations and significant research findings on these issues. 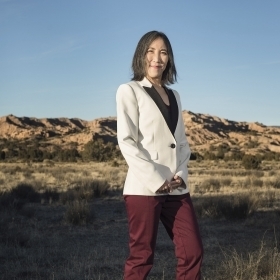 She has published papers on the warming of Lake Baikal due to climate change, and helped secure a multimillion-dollar National Science Foundation grant that she and colleagues in the United States and Russia are using to study how species in the lake are responding to this warming. Thanks to a serendipitous discovery she and her postdoc made, she’s also conducted a study on heavy metals in the lake going back to the 1930s, and she and her students—a mix of science and humanities majors—have also been studying the lake’s newest threat, an invasion of stinking mats of algae resulting from a boom in tourism and poor sanitation. Moore first became enthralled with the microscopic life in lakes the summer after her sophomore year at Colorado College. She took a course taught at a biological station in the Boundary Waters Canoe Area Wilderness in Minnesota on the Canadian border, which boasts thousands of lakes and streams. She would often go out in a canoe and take water samples, and was astounded at the life she’d find there. A long, full career later, Moore’s enthusiasm has not waned. Her youthful, pixie-like face lights up when describing the unusual life paths of zooplankton. “Some zooplankton will produce eggs—they’re called diapausing eggs—that will remain viable in the sediments for decades and in some instances centuries,” Moore says. Moore’s career has taken her all over the world, from a river system in Iowa to lakes in New Zealand to Wellesley’s Lake Waban. She and her husband, Nick Rodenhouse, a professor emeritus of biological sciences who studies the effects of climate change on migratory songbirds, both accepted jobs at Wellesley because “the research support here was good, and that was important to us,” she explains. 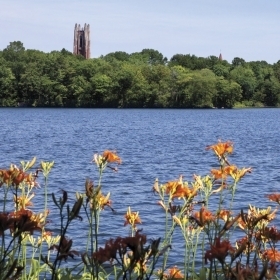 Her research on Lake Waban has included studying the effects of skyglow—the light at night that’s cast up into the clouds from cities and then radiates back down—on how far zooplankton travel from deep in the lake up toward the surface at night to feed. Moore’s research migrated from Lake Waban to Lake Baikal thanks to a lunchtime chat with Hodge in the mid-1990s. He was a new professor on campus, and, as a keen fisherman, he soon sought out Moore to learn about the good local fishing holes. “But, within 10 minutes, the conversation made a beeline to Lake Baikal. And I guarantee that this will happen whenever you bring a Russianist together with an aquatic scientist,” Moore says. Hodge agrees. “That means that the lake is something that everybody is interested in, from all spheres, both humanistic and scientific. So Marianne said, ‘You know what? There’s funding to develop experimental courses. We should think some day about teaming up and offering a course on this,’” Hodge says. Five years later, the two sat together on Hodge’s back deck and drew up a syllabus. In the summer of 2000, with funding from the College, they were off to Siberia on a reconnaissance trip. Moore and Hodge made the epic two-day journey from Wellesley to a biological station owned by Irkutsk State University in Bol’shie Koty, a small village with 200 permanent residents, reachable only by boat. The biostation was founded in 1918 and at the time was seriously dilapidated: There was no indoor plumbing, and roofs on two of the buildings had collapsed. But Moore and Hodge were hopeful that the Russians would be able to fix up the buildings before they arrived the following summer, and they decided to give it the old Wellesley try. “Tom and I agreed that we would bring one very hardy group of students over once. We really thought we would offer it once, and that would be it … . I wasn’t very optimistic. 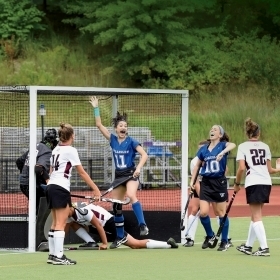 And then, things went incredibly well,” Moore says. 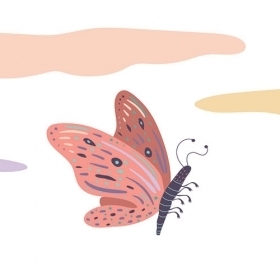 The first time Moore heard about the data set that would shape her research interests for years, it seemed so implausible that she dismissed it as a translation error. On her 2001 trip to Baikal to teach the Wellesley course, Moore spoke with a Russian scientist about long-term plankton data with the help of a Russian student, who translated. “The student said, ‘This is from a 60-year data set,’” Moore says. She couldn’t conceive of a data set that old, and didn’t ask any further questions. Happily, the next time Moore went to Russia, in 2003, she saw an actual graph that confirmed that, indeed, there was data on the lake going back to 1946. The extraordinarily rich data set is the result of a long-term project of a family of Russian scientists. In 1946, Professor Mikhail Kozhov began sampling Lake Baikal because he was curious about how the lake changed seasonally and annually. This work was continued by his daughter, Olga Kozhova, and his granddaughter, Liubov’ Izmest’eva. This devoted family’s research project survived Stalin, the collapse of the U.S.S.R., and many harsh winters. They take water samples offshore from a ship every 10 to 14 days, all seasons of the year, even when temperatures drop to –50 degrees Fahrenheit. Samples are taken from nine different depths down to 250 meters, and they measure water temperature, water transparency, and plankton abundance and species composition. Counting and identifying plankton is an arduous task involving long hours at a microscope and a lot of taxonomic training. “The Russians are superb taxonomists. They can identify not only all the various species, but all the different life stages within a given species,” Moore says. So in 2005, when Russian scientists at the biostation invited Moore to collaborate with them on a project of her choice, there was no question about what she wanted to study: She wanted to analyze this data set using new statistical techniques. 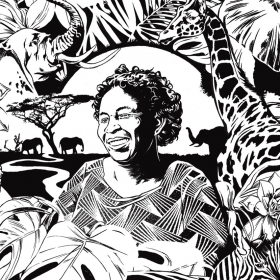 Moore and her colleague Stephanie Hampton, an expert in long-term data analyses who was then at the University of Idaho, secured funding from the National Center for Ecological Analysis and Synthesis at the University of California, Santa Barbara. The funding allowed four Russians to travel to Santa Barbara for two meetings; Moore insisted that the final meeting take place at Lake Baikal. Professor Marianne Moore identifies specimens with students in 2013. Xena Vronay Ruggles ’15 identifies botanical specimens in the lab in 2011. Professor Tom Hodge holds an endemic sculpin specimen. 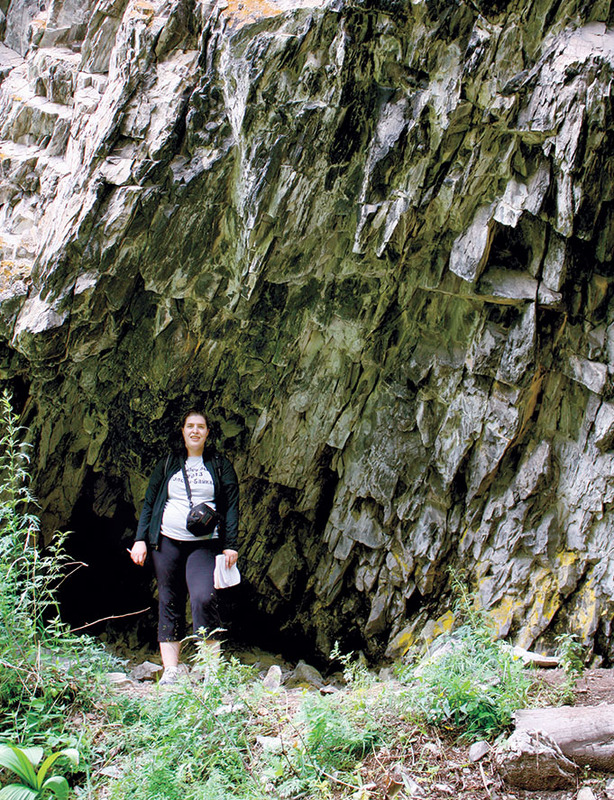 A student poses at the entrance to a mountain cave above the Bol’shaia Kadilnaia Valley in 2009. The 2011 student group poses on the crags high above Bol’shie Koty. Moore and students remove fish netted overnight for their breakfast in 2013. Elena Mironciuc ’13 makes friends with horses on the beach at Bol’shie Koty in 2011. 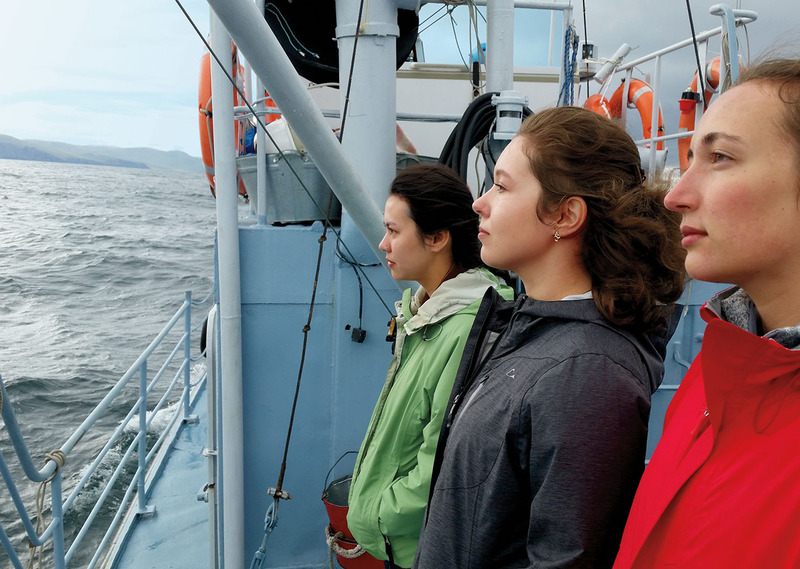 Wellesley students board the research vessel Kozhov in 2016. Baikal seals relax on the Ushkani Islands in the middle of the lake. 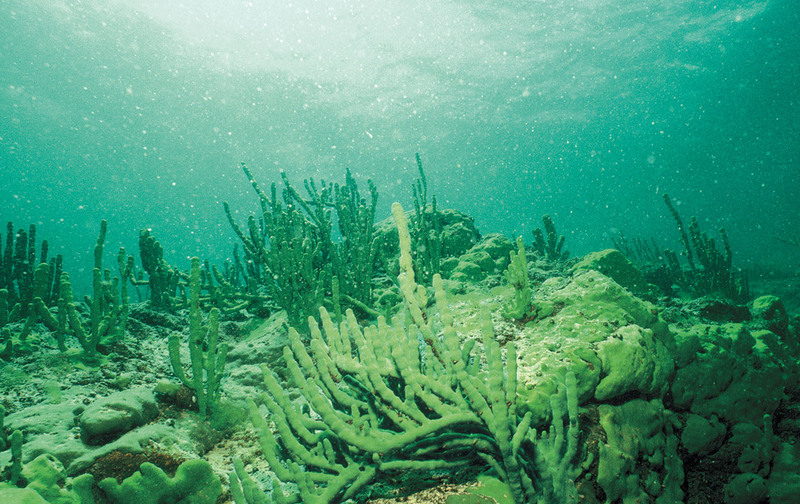 After analyzing the decades of data, Moore and her colleagues discovered significant warming of Baikal’s surface waters and biological changes consistent with this warming. They found that since 1946, the lake had warmed by more than 1.2 degrees Celsius. “This increase sounds trivial, but the annual average temperature of the lake is 5 degrees Celsius, so this is substantial,” says Moore. Also, to put it in perspective, Baikal is warming almost three times faster than global annual air temperature. Moore and her colleagues also found that warm-loving plankton species had increased in abundance. These findings surprised aquatic scientists, who had thought Baikal would be relatively immune to climate warming because it is so cold, and the lake frequently experiences upwellings that bring frigid water to the surface. This research led to a much larger collaboration beginning in 2011. A multimillion-dollar NSF grant brought together 15 scientists from five U.S. universities, including Wellesley College, plus scientific colleagues at Irkutsk State University. The big question the team is asking: Will Baikal’s unique, cold-loving species survive climate change, or will they be replaced by warm-loving species found in lakes throughout the world? Another research project that Moore describes as “tremendously fun” came about entirely by chance. One summer day, she and her postdoc Ted Ozersky went into the city of Irkutsk to deliver some water samples for analysis. “We were in the office of the lab, and I saw these drawers that extended all the way up to the ceiling, and each drawer had a range of numbers on them. And every drawer said Pusa sibirica, which I knew was the name of the Lake Baikal seal,” Moore says. It turns out this was a collection of some 400 seal skulls gathered from the 1960s to the present. Because the seals lay down annual bands in their teeth, similar to rings in a tree, Ozersky realized immediately “that this was a gold mine, that we could sample either the skulls themselves or the teeth in the skulls and look at the history of heavy metal pollution in the lake,” Moore explains. 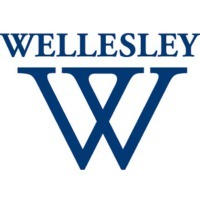 Ozersky and Moore got permission to remove teeth from 114 skulls and bring them back to Wellesley to study. Many students helped slice the teeth with a special saw from the geosciences department that’s usually used for rocks, and then clean the tooth slices and mount them on microscope slides. Ozersky, Moore, and the students took the mounted teeth to Woods Hole Oceanographic Institution, where they used a “fancy mass spectrometer” to quantify the levels of eight different metals. They were particularly interested in the concentrations of mercury and cadmium, because those substances can be especially toxic in aquatic systems. Moore and her team found that the concentration of these two metals peaked in the 1960s and 1970s—and the mercury levels at that time were high enough to jeopardize seal health and pose a risk to the Buriats, an indigenous group that eats the seals. However, since then, the levels have dropped to the low levels observed in the 1930s. They suspect that the concentration of these metals in the seals tracks with atmospheric emission of metals associated with coal combustion and metallurgy, which declined in the last decades of the 20th century. “The big picture message is, despite this lake’s enormous size, remoteness, and long residence time, the food web responds very rapidly to changes in inputs of these metals,” Moore says. As impressive as Moore’s published research is, she takes her Baikal students’ research experiments equally seriously. The last two times students have been to Baikal, they’ve decided to study the coastal crisis—the increase in harmful algae due to nutrients, including from sewage, flowing into the lake. Helena McMonagle ’16, who took the Lake Baikal course her senior year, says she learned a tremendous amount from Moore, in the classroom and in the field. “Professor Moore taught me to be persistent in my work and to hold myself to a high standard. 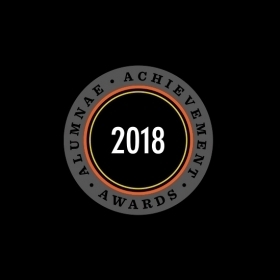 Somehow, she has been able to overcome all kinds of political, logistical, and communications obstacles in order to do research on Lake Baikal, and this sets an example for her students that anything is possible,” says McMonagle, who is now a researcher at Woods Hole. For all of the impressive research that has come out of their trips to Baikal, Moore and Hodge say that the most important result from all their years of travel is the connections that have been forged between the students and the Russians, and the way that the trip energizes the students as conservationists. Senior Associate Editor Lisa Scanlon Mogolov ’99 fell in love with freshwater mountain swimming as a child at Cole Pond in Enfield, N.H. She estimates that about 52 million Cole Ponds would fit in Lake Baikal.